Links Golf is delighted to have a growing team of PGA Professionals, in different parts of the UK, who are able to help you with your game or your golf day. Each of our professionals is a committed Christian and together they are able to help make your golf outreach event a success. Bernard became a PGA Professional in 1959 and for more than fifty years has both played and taught golf. Coming from a family of golfers, with an uncle and two cousins selected for the Ryder Cup team, it was no surprise that Bernard enjoyed professional success winning events through the 70's and 80's and has also played in the Open Championship. 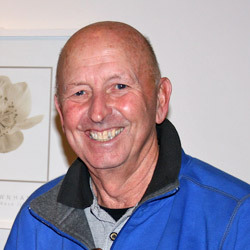 Bernard continues to teach regularly and hosts a number of UK based, as well as international, golf clinics and retreats. 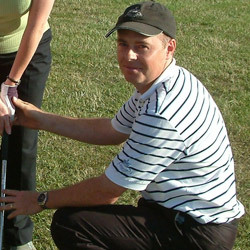 Pat became a PGA Professional in 1996 and has developed a reputation as a high quality coach. Pat uses his technical expertise, combined with his great communication skills, to help golfers of all abilities. He uses video swing analysis, is a certified Explanar Golf Training System and Titleist Performance Institute coach. He is highly enthusiastic about coaching golf and has a knack of quickly improving pupils by setting clear practice routines and achievable goals. Pat has developed thriving junior golf programmes at all his previous golf clubs. He is available to help you with your golf or golf event. 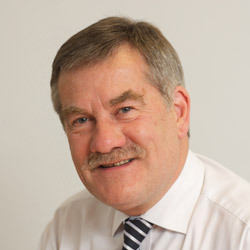 Charles is Chairman of Lovetts, a specialist law firm providing commercial debt recovery services. He is married to Julia, with 4 adult children and 6 grandchildren. He loves golf and motorcycling, but not on the same day! 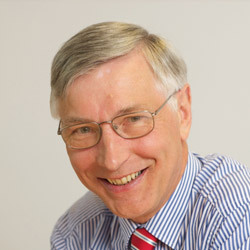 Mike qualified as a Chartered Accountant in 1973, and has over 30 years experience in commerce and industry. He has worked at Financial Director and General Management level in the Travel industry for 9 years, for a major utility for 6 years and in Financial Outsourcing for 7 years. He lives in Sussex with his wife Diane and both are involved in their local church. They have three grown up children. Mike is a keen follower of football, supporting Charlton since a boy of 8. He also enjoys the odd game of golf, but would prefer his game to be more even! Matt is married to Wendy and together they have two daughters. 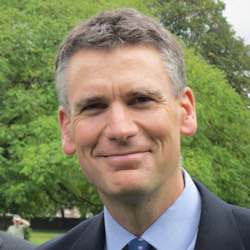 Outside of his family, Matt's passions are Emmanuel Church, the vibrant growing church he leads in the centre of Oxford and golf. He is a member of Frilford Heath Golf Club and plays regularly, not always well but regularly!